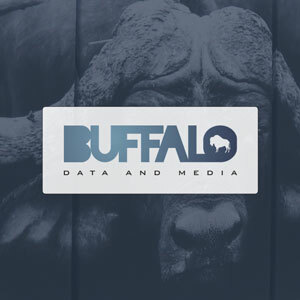 Buffalo Data & Media involved us from the very inception of their company, which meant we could get their branding and marking right from day one. The logo and site design needed to convey a modern, young corporate image, with everything focussed on a single product proposition. 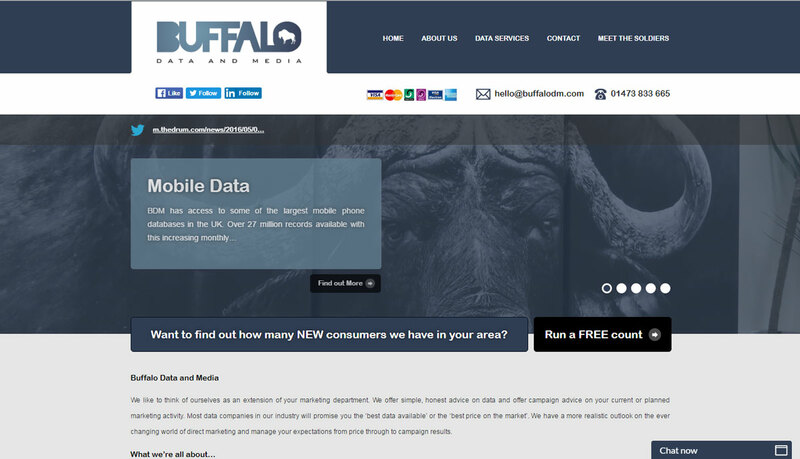 With the logo and branding in place, we then created as site which made a feature of the ‘free count’ form on all pages and created several ‘call to action’ points throughout the site to drive visitors to this form. 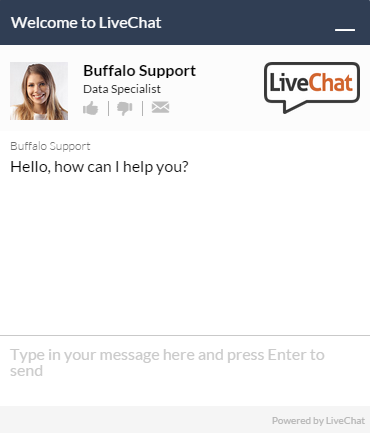 We also set up a LiveChat integration which has significantly improved conversion rates.